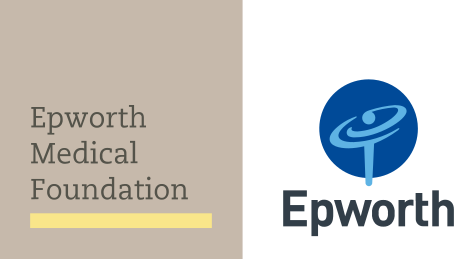 Epworth Geelong were excited to open a new Women’s Health Clinic, designed to support women’s within our growing community. The Women’s Health Clinic is a comprehensive health assessment and advice service provided exclusively for women by women. The opening of the dedicated women’s health clinic provides a local option for women access caring female general practitioners who are passionate about women’s health and experts in supporting both physical and emotional health and wellbeing. While a cancer diagnosis can be a very confronting time, many patients also worry whether the treatment will bring additional health issues down the track. Here we explore some of the common queries about radiation treatment.